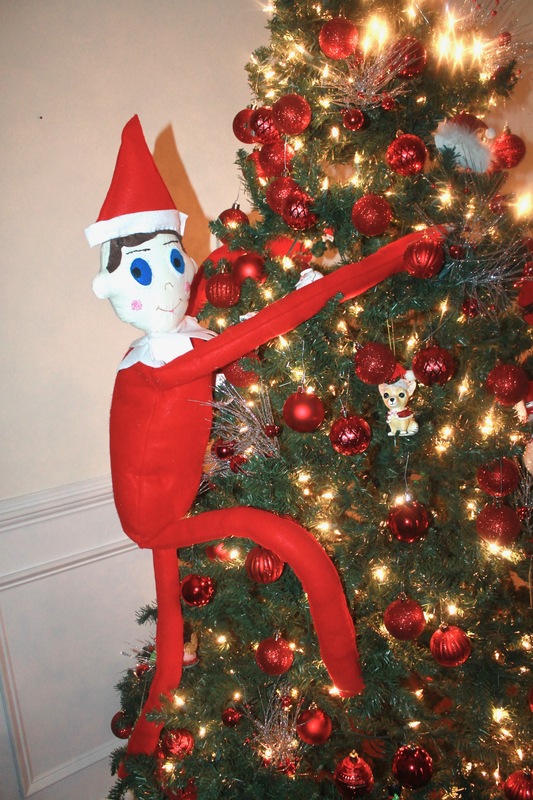 In this post, I’m going to show y’all how to make a life-size Elf on the Shelf for Christmas. I love Christmas, it’s the most magical time of year and nothing is more magical than an Elf on the Shelf. I decided to create a life-size version of it. 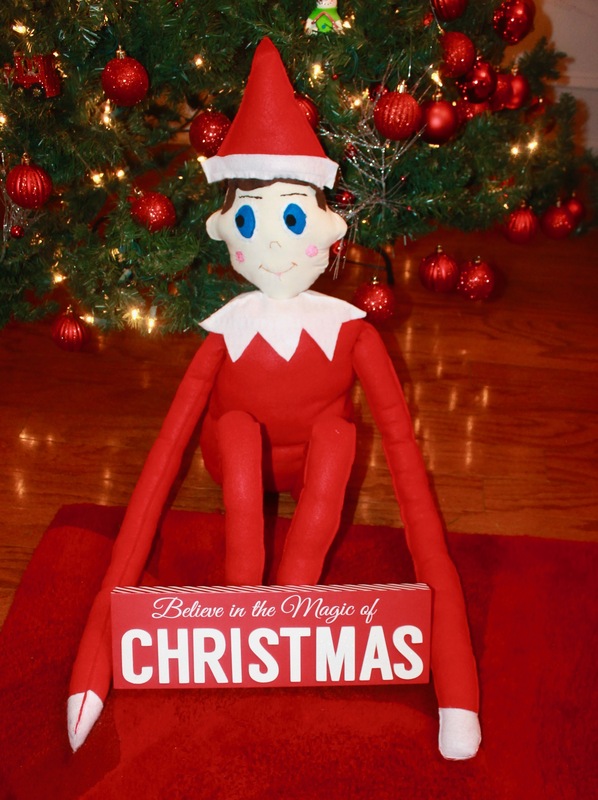 What’s more fun than an Elf-on the Shelf…well a life-size one of course. 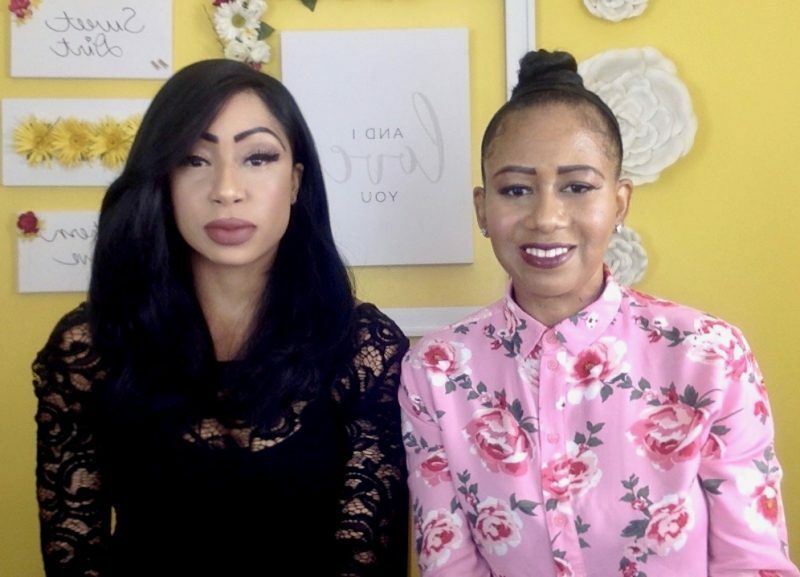 So let’s get started with an explanation of how I got the idea to make a life-size version of the popular doll, and a step-by-step guide to create your own. Why make a Life- Size Elf on the Shelf? 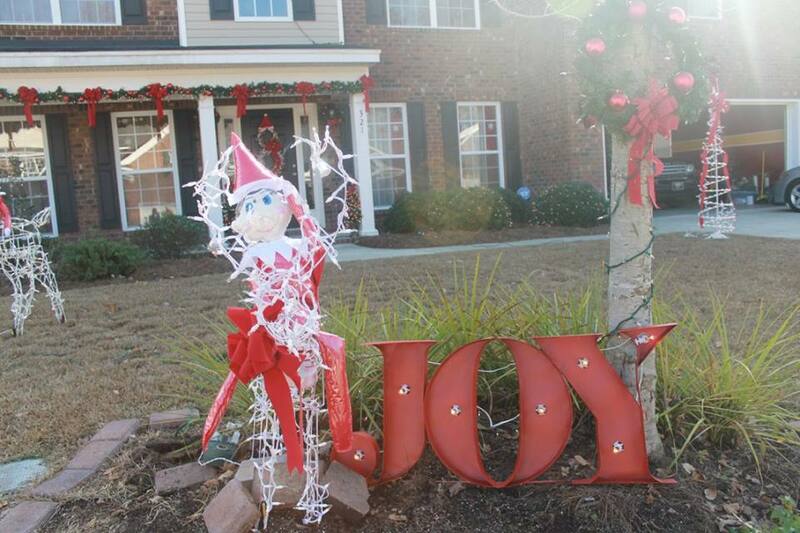 A few years ago, I had the idea to decorate the outside my home with an Elf on the Shelf. I really wanted it be fun and magical, because that’s what Christmas is all about. However, the only one I could find was the small one that is usually placed in and around the home. Since, I was unable to find a life-size version I decided to make my own that I could place inside or outside my home. If you want to see how the life sizes version look at outside, feel free to click here. 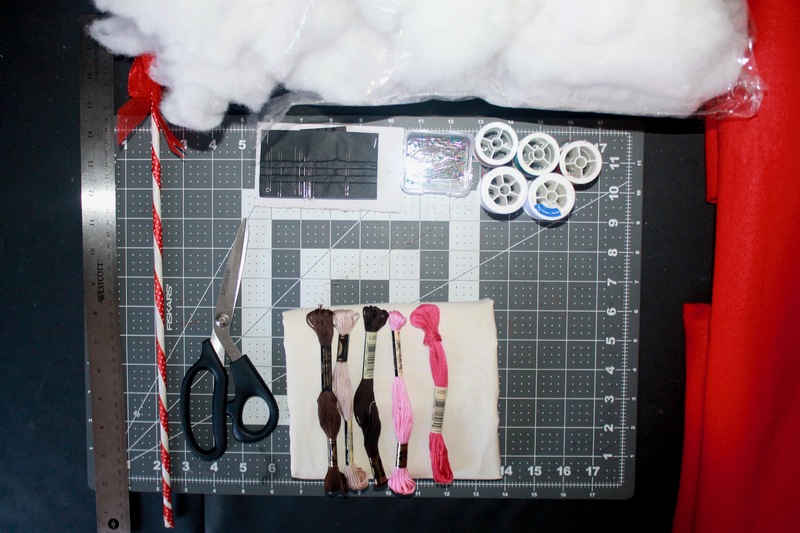 Before you can even begin making your life-size Elf on the Shelf, you need to gather your materials. You will need: muslin, scissors, felt, thread, sewing machine, Poly-fil and a small doll stick in order to stuff the life-size Elf on the Shelf with Poly-fil. Poly-fil is premium polyester and it’s the perfect filling to use for craft projects such as this one. I didn’t follow any specific pattern, I had to create my own. 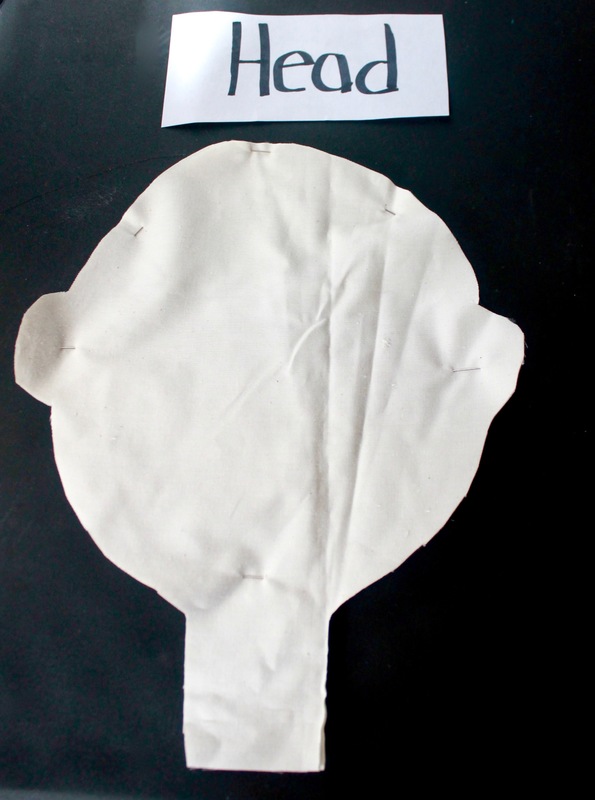 It’s not that difficult, I just simply looked at the Elf and created the various parts of him. Of course you will want to start with his head and his face. It’s easier if you cut everything out, lay it out, and then label it. When you’re creating something as extensive as this, it’s important that you stay organized. You don’t want to misplace anything, because they will cause unnecessary stress. After you have cut and labelled your body parts you want to organize them on a table. Once you’ve cut out the pieces that you need, you will have to sew all your pieces together. I used my sewing machine for the body, legs, arms, and the hat. 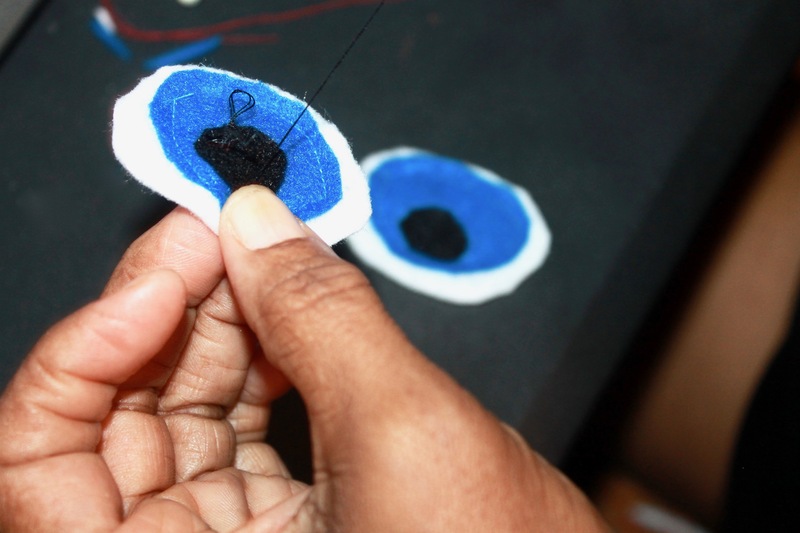 For the smaller pieces; such as the eyes and the hair I just stitched them by hand. 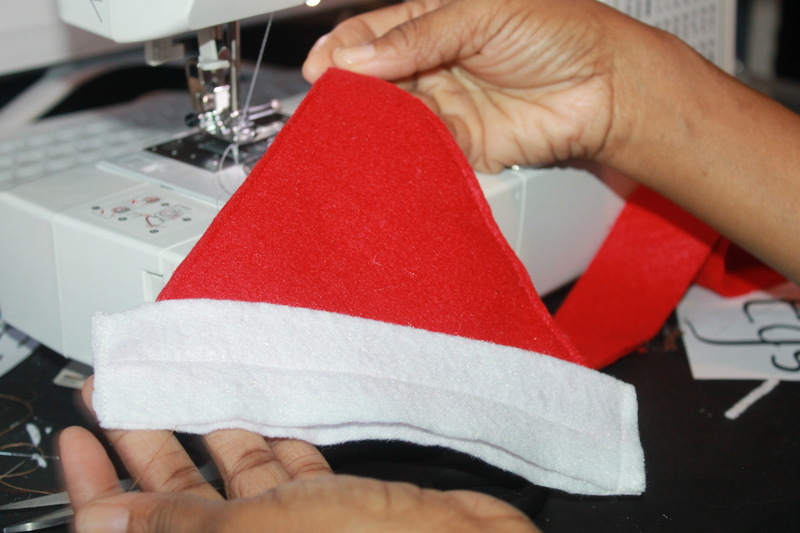 I began to sew my Elf on the Shelf together, it really doesn’t matter what you start sewing first. Personally, I like to begin with the body, because that will take the longest. 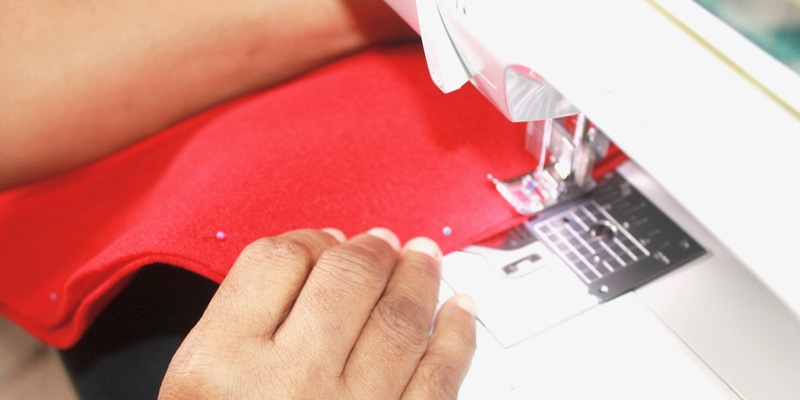 You will will just continue to sew and don’t forget to reinforce your stitching. Once you finish sewing, you will stuff the body with Poly-fil, so it’s important that your elf doesn’t bust at the seams. I used my sewing machine for the body, legs, arms, and the hat. 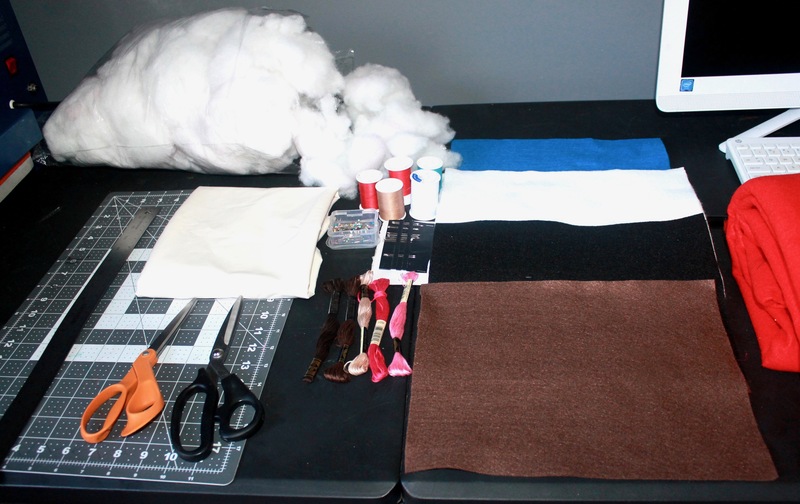 You will just continue sewing, this project may take a couple days to complete, but it’s going to be worth it. 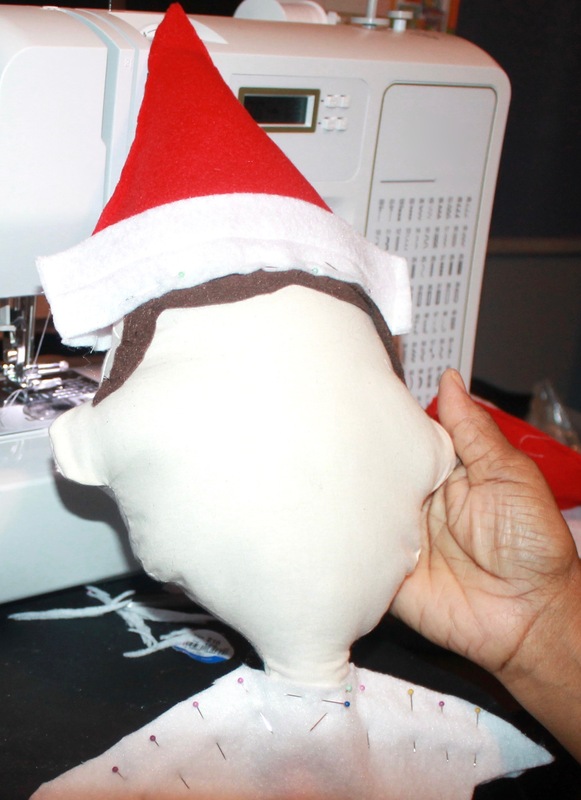 Once I’ve stuffed the head with Poly-fil, I began to hand stitch the hair onto my elf’s head. 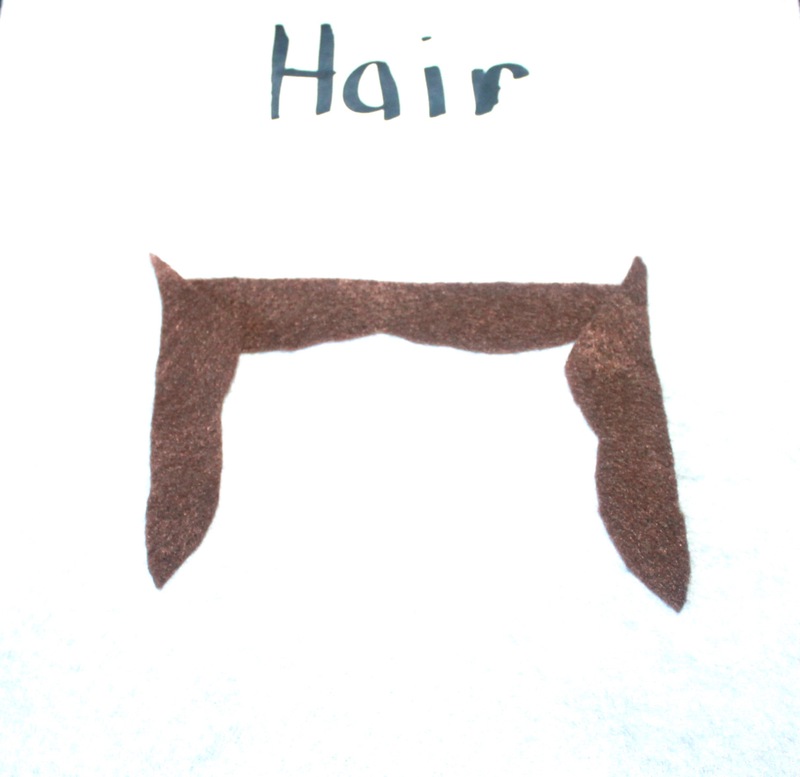 For the smaller pieces; such as the eyes and the hair I just stitched them by hand. 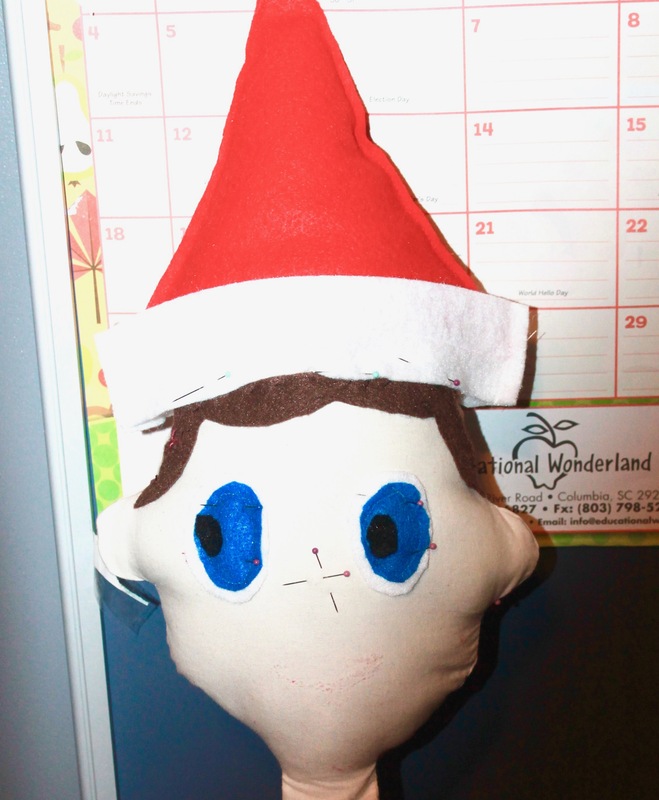 When I finished hand stitching the hair, I pinned the hat and the collar onto the head of my elf. 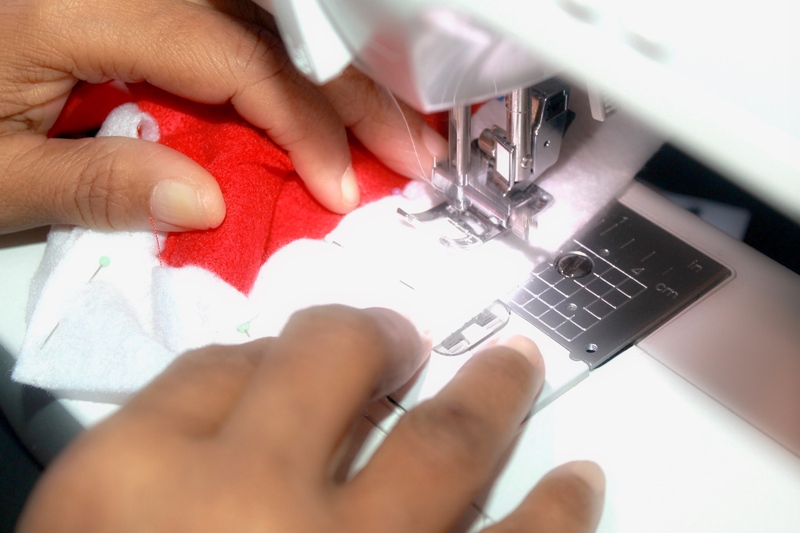 Then I began to sew everything together using my sewing machine. 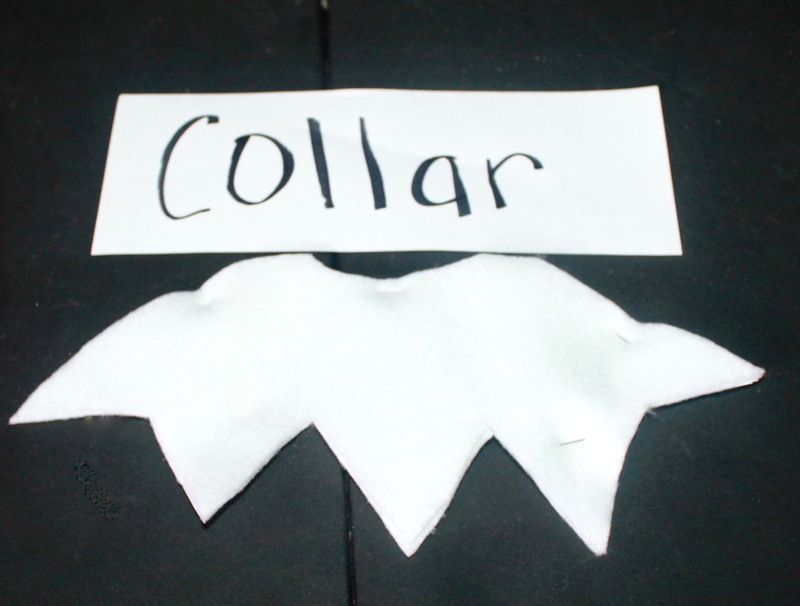 It’s a lot quicker and easier if you sew the collar on the sewing machine. 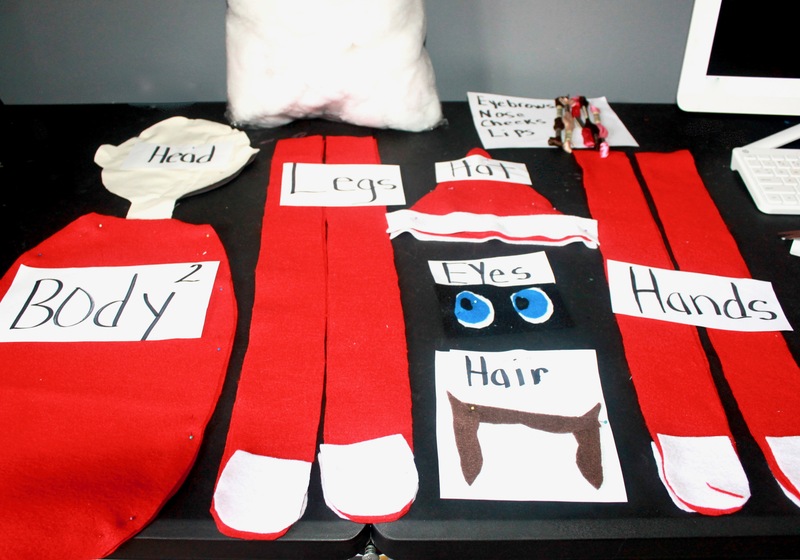 In order, to complete the eyes for your Elf on the Shelf you will need three different colors of felt. 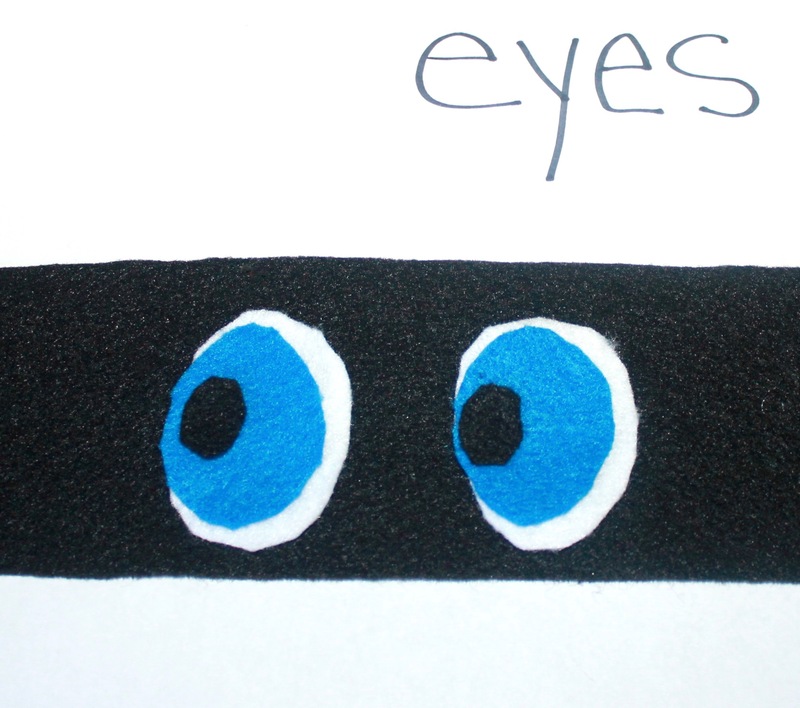 You need white, blue, and black for the pupils. After I finished stitching my eyes, I used stick pins to stick them on the Elf’s face. I also used stick pins, to mark where the nose and other features will go. 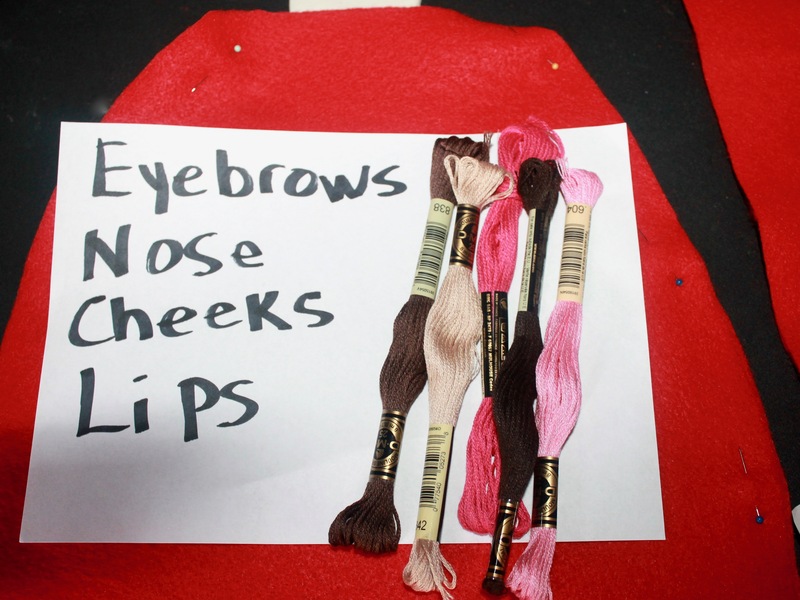 You will cross-stitch thread for your elf’s eyebrows, nose, lips, and even the blush on his face. I sewed the cross-stitch thread by hand, because it’s easier than using the sewing machine. This can be a very time- consuming project and it will require a great deal of patience. Here is the finished life-size Elf on the Shelf. I have also included a couple pictures of other elves that I made. 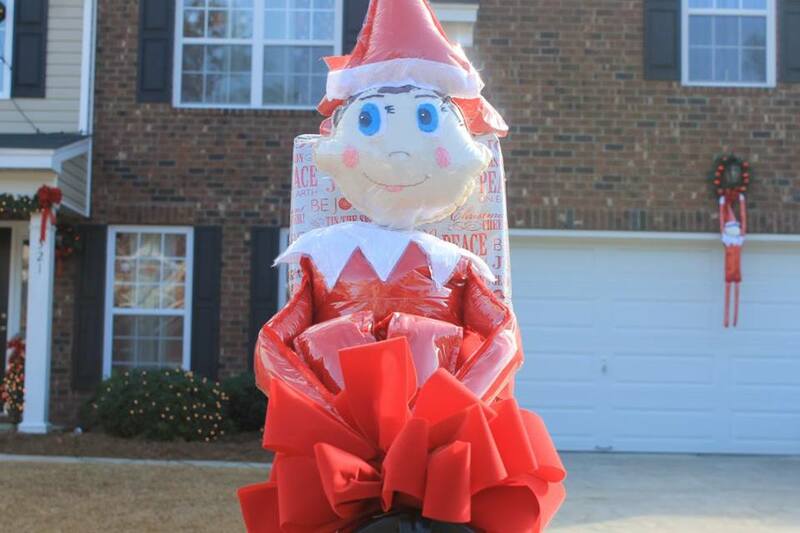 These elves are covered in plastic, because they are placed outside and during the fall and winter months we get a lot of rain in South Carolina. This is absolutely one of my favorite projects, I always have s so much fun when I’m creating things. I really hope that y’all enjoyed this step-by-step guide of how to make your life-size Elf on the Shelf. Christmas is my favorite time of year and I always go all out for my decorations. 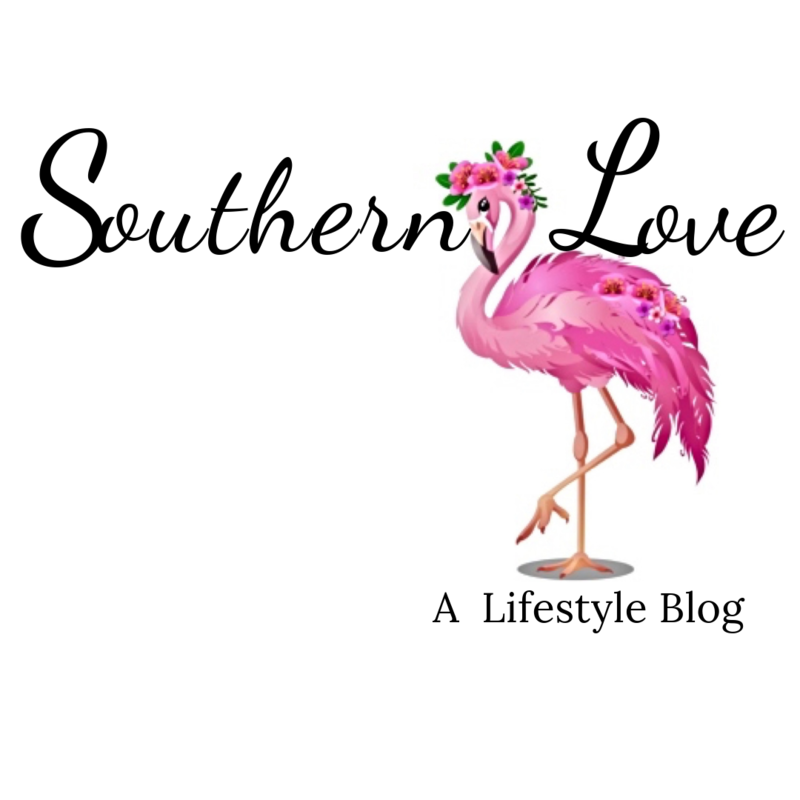 If you would like to see more DIY projects from Southern Love, be sure to click here.